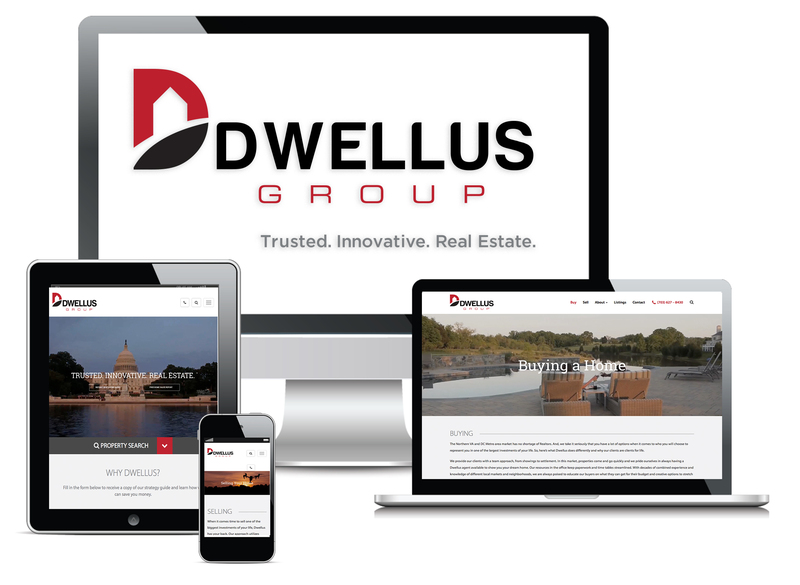 When it comes time to sell one of the biggest investments of your life, Dwellus has your back. Our approach utilizes conventional methodologies with an emphasis on innovative ways to reach as many of the right prospective buyers for your property in the shortest timeframe possible. We have a vision for all properties; big or small, rural or metropolitan, turnkey or in need of some improvements. And that’s what a good Realtor is able to do, reach the right audience for each individual property. Our marketing strategy in print, on the web, through social media, and through our personal and professional connections is impressive. We consider the launch of each of our listings to be the most critical point in the process. Once we have developed a pricing strategy, our tactics are aimed at volume, speed, and breadth. Putting your home in front of the right buyer is the most important step in the process. We are delivering your listing with a big red bow to the buyer who is going to see your home, visit your home, and ultimately buy your home. It’s an award- winning approach and most importantly to you, our approach is always a win-win. Visitors on our site spend an average of 3 minutes browsing our content and property information. Internet users spend less than 10 seconds on most websites. Our responsive design for mobile devices, high quality content, and unsurpassed visual design have a proven track record for engaging consumers, and most importantly, the potential buyer for your listing. Our signature single property pages (see sample here) market your listing in the best possible light with digital photography, 2D and 3D floor plans, 3D immersive Matterport technology, and global internet exposure with intentional search engine optimization. 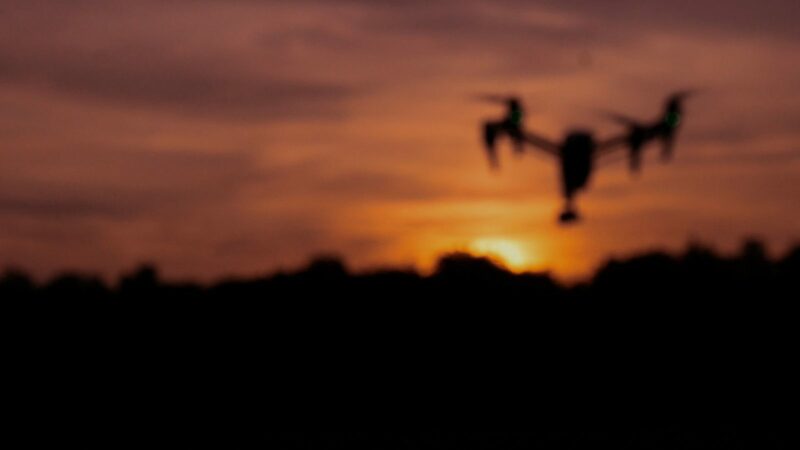 Other tools include promotional home videos and aerial photos and videography through the use of our in house drones. The marketing package for your home is forward thinking while never forgetting the traditional methods of marketing a home such as open houses, brochure cards, and custom signage. This is an unparalleled level of marketing with a proven track record for selling homes faster and for more money than the rest of our market.